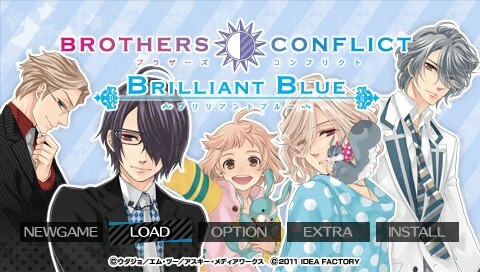 Brothers Conflict: Brilliant Blue is a dating sim for the Sony Playstation Portable. 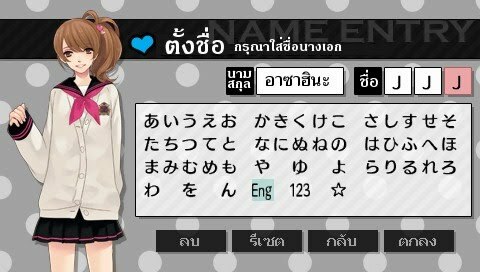 The game was release in Japan only. 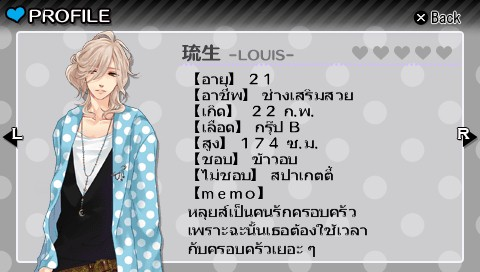 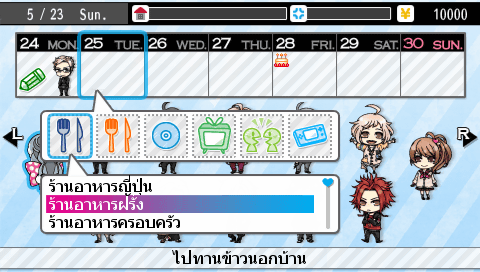 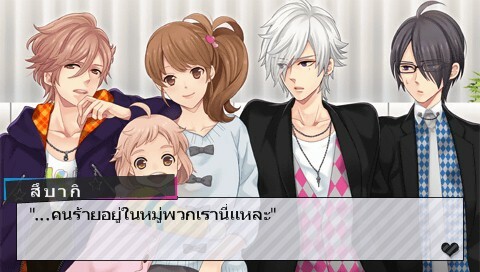 This is the final version of Thai translation patch for Brothers Conflict Brilliant Blue for PSP.